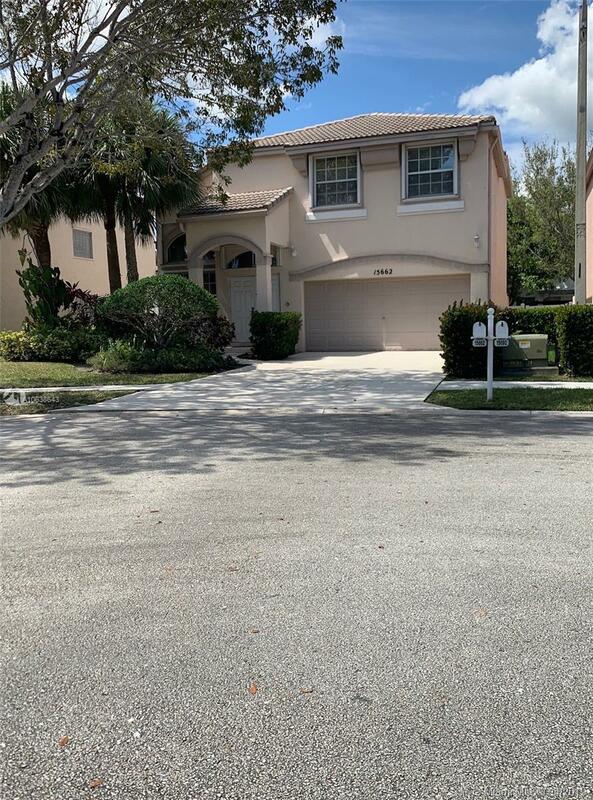 15662 NW 24th St, Pembroke Pines, FL.| MLS# A10638643 | Susan J Penn l Best Agent l Buy & Sell South Florida Homes! Beautiful single-family home now available in sought after Towngate. Home located in a quiet low traffic cul-de-sac. This two-story 2,700 sq ft home features 4 bedrooms, 3 full baths, large newly renovated kitchen with granite countertops and stainless steel appliances. Home has multiple unique features including large master suite and smart home features such as door locks, light switches, doorbell and thermostat all controlled through your phone. Backyard has plenty of entertaining space with french doors going into a spacious yard which includes a swing set and mango tree. Impact and accordion shutters throughout. Community located right off I-75 for easy access within Dade and Broward. Plenty of recently built shopping/entertainment options now open within minutes of the community. Directions: Take Sheridan West Of I-75 To Dykes Road, Make Left Heading South To First Street On Left Hand Side (NW 21st Street). Home Is In The Back Cul De Sac. Courtesy of Gba Properties, Inc.